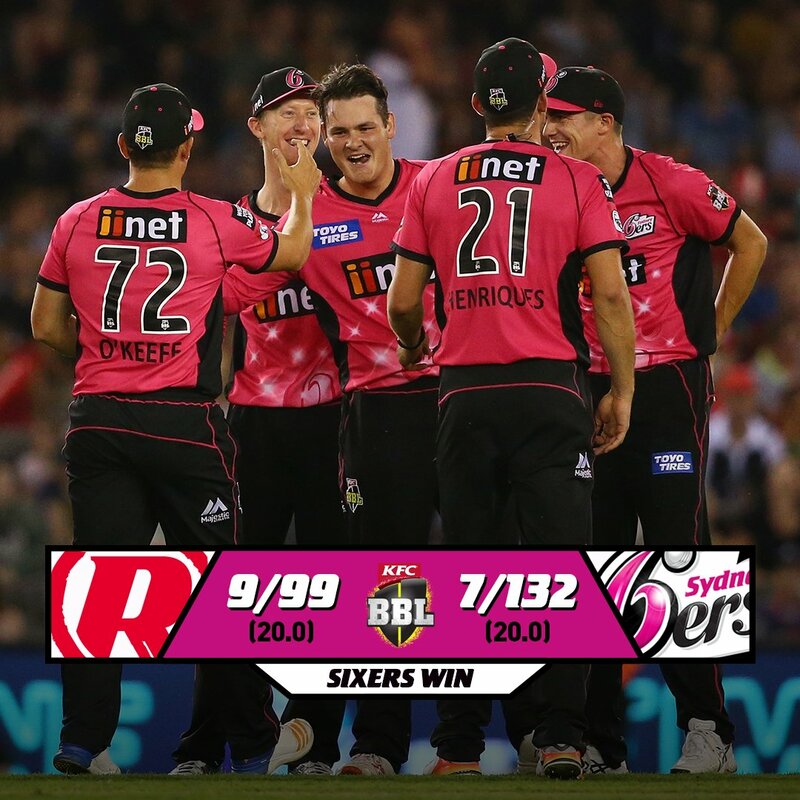 The Sydney Sixers kept their season alive by inflicting the Melbourne Renegades first loss of the season. 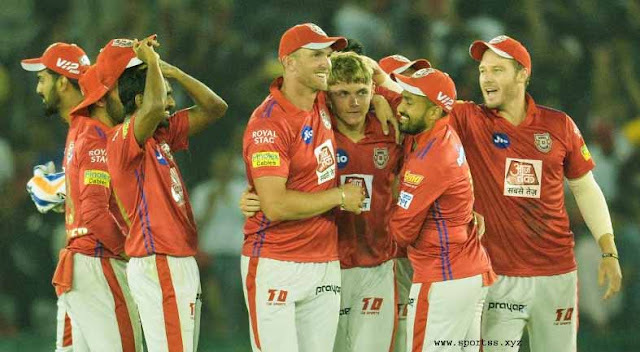 The Sixers were able to keep the Renegades to 9/99 off their 20 overs for a 33-run win. Much-heralded 18-year-old rising star Mackenzie Harvey was thrown in the deep end, opening the batting for the Renegades on a tricky pitch. The nephew of former Australian one-day star Ian, Harvey batted like a seasoned pro, slamming four fours and a six on his way to 30 off 25. But another debutant stole his thunder. 21-year-old grade cricket spinner Ben Manenti came on with the Sixers needing a breakthrough and spun the ball just enough to take Harvey’s off stump. With the wicket, the Renegades dropped from 2/50 off 7.4 overs to 6/67 in by the 13th over. Manenti was masterful with 2/13 off four overs, with O’Keefe (2/19), Sean Abbott (2/16) and Tom Curran (3/18) all chiming in to keep the runs down. Curran was even on a hat-trick with the ball sliding down the leg-side. “It’s been pretty surreal to be honest,” Manenti said after winning the man of the match award. Fox Cricket commentator Darren Lehmann said it was an impressive return to form for the Sixers. “At the half way mark, they were in trouble, it was really the spin twins that pulled it back for them,” Lehmann said, referring to O’Keefe and Manenti.